Unfortunately our original plan to sketch with the Landscape Architects in Central Park does not look doable. They have a rain or shine policy so you can still join them. However we've found something that is indoors and looks fascinating. If you've been inspired by the recent news, excited by what High School students all over the country are doing, this sketch event could be fantastic. New York City will host 51 Robotics teams from the New York tri-state area, Turkey, United Kingdom, Brazil, and China who will compete this weekend. Winning teams will advance to the global competition. This year more than 3,600 teams comprised of 90,000 students and their adult mentors from around the world will get to “play for real” in cities around the world. 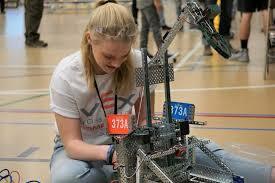 FIRST Robotics Competition is the ultimate Sport for the Mind! 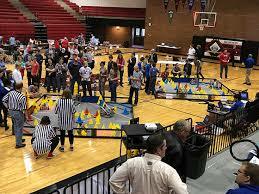 Combining the excitement of sport and beauty of art with the rigors of science and technology, teams of high school students (ages 14 - 18/grades 9 - 12) are challenged to design a team “brand,” hone teamwork skills, and build and program robots to perform tasks against a field of competitors. It should be a challenging sketch environment. When: Saturday, starting at 10 AM. Coming late is okay there is no strict start time. 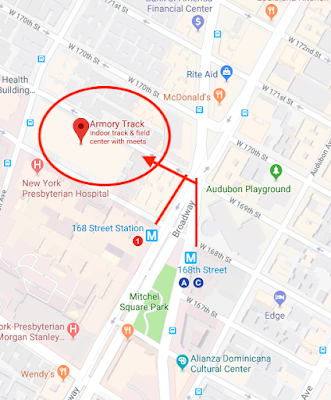 Lunch: 12 Noon - Bring your own or purchase food nearby on Broadway. We'll eat together indoors. 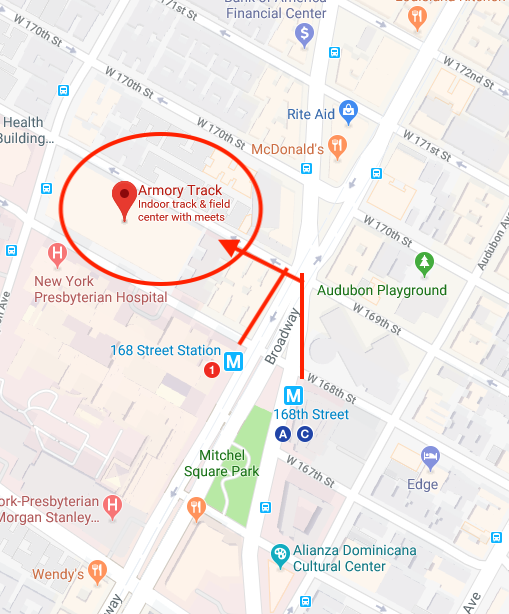 Show and Tell: 3 PM - A short walk to Burger Heights, 79 Audubon Ave b/t 169th St & 170th St Phone number (212) 951-0626, where we will share drawings, good stories and snack, beer or wine if you're so inclined. - Bring a stool if you have one, it gives you more options. - We've never attended this event so details like where we should meet are not clear. - Bring my phone number and call or text if you don't see people sketching.